Designed for the gym and playground, the Multi-Purpose Target Zone® can be used with or without a goalie. Installs anywhere there is a basketball rim. Well-constructed from heavy, industrial vinyl. 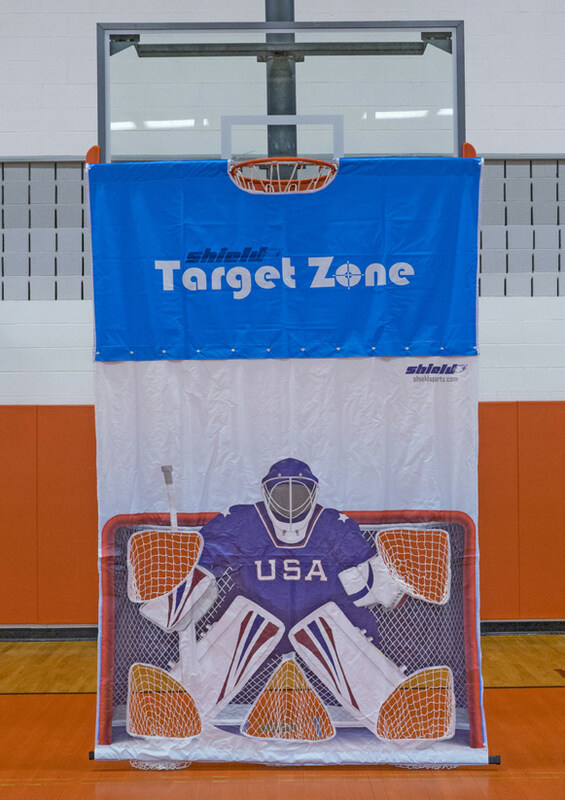 Perfect for Soccer, Lacrosse, Handball and many other target games. 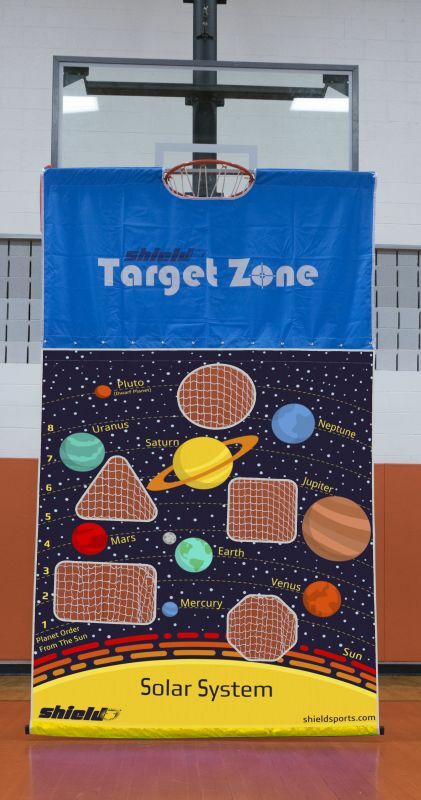 The Shield Target Zone® Solar System perfectly pairs learning and physical movement for a variety of activities. Inspire your student’s interest in space with high-quality graphics that identify the planets and their place in orbit. Five different shaped targets allow for more learning variations. Activity Guide included. 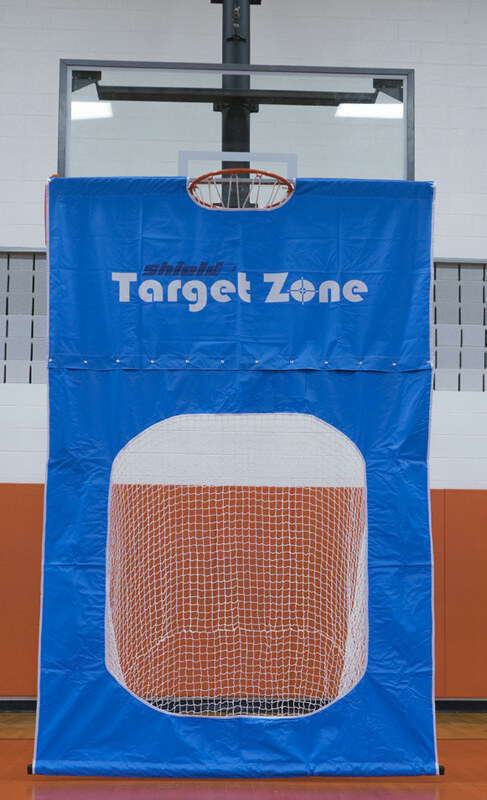 Expand your Target Zone® options with an additional panel. Changing targets is a snap! Simply unsnap the bottom panel and connect the alternate panel to the top panel by snapping together. 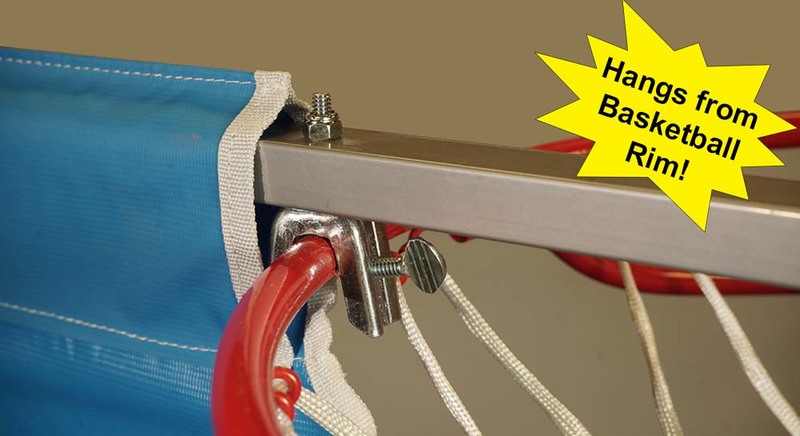 Attaches to basketball rim with simple thumb screws. No tools needed.